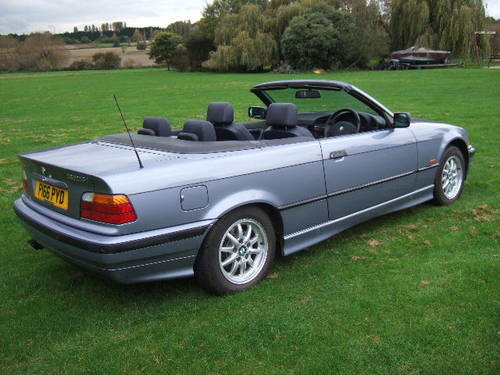 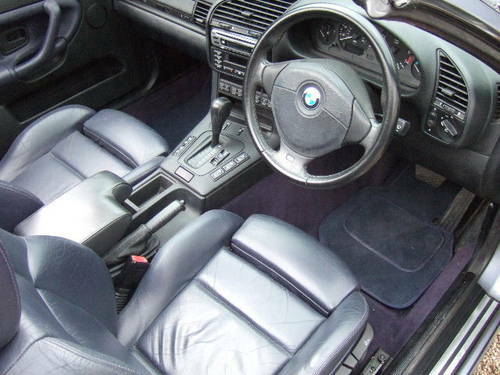 1997(P) BMW E36 328i Convertible. 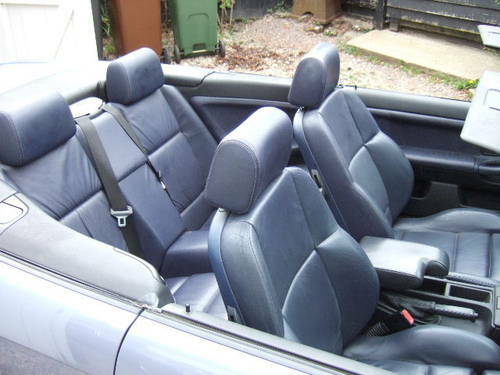 Metallic Samoa Blue with Dark Blue leather interior with sports seats and Dark Blue electric roof. 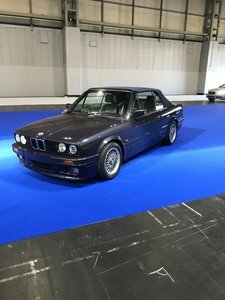 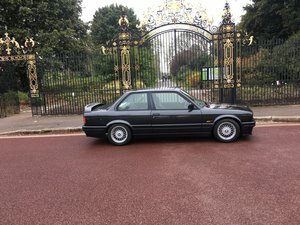 Lots of nice options including switchable automatic gearbox, power steering, ABS braking, dual zone automatic climate control, air-bags, ASC, rear parking sensors, CD stereo, factory alloy wheels, onboard computer, central locking, electric windows, electric mirrors, fitted mats etc. 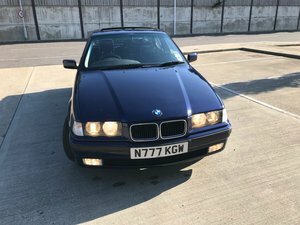 Low mileage Jersey car from new with only 62,000 miles and full service history. 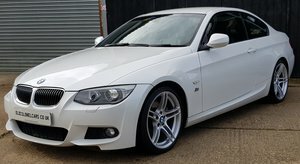 Just had 4 new tyres fitted and a full service including pollen and air filters and all new brake discs and pads front and rear. 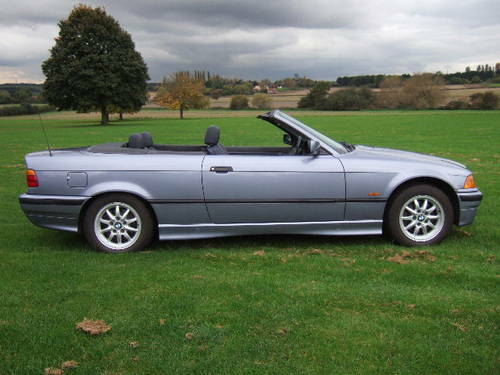 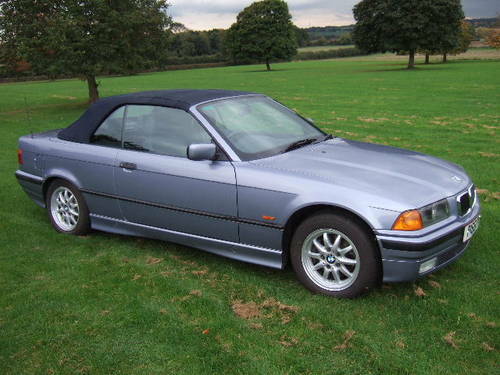 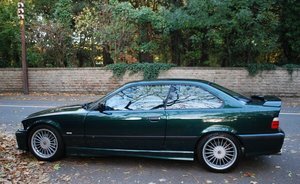 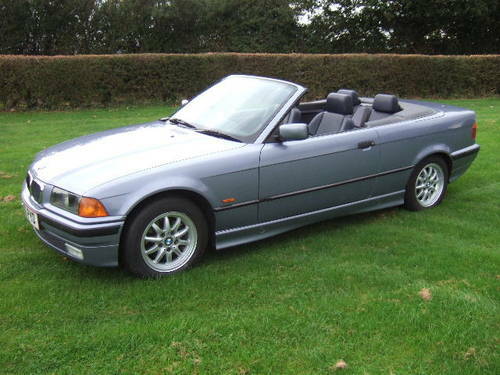 Extremely nice example of this modern classic BMW, ready to use daily or as a weekend toy.